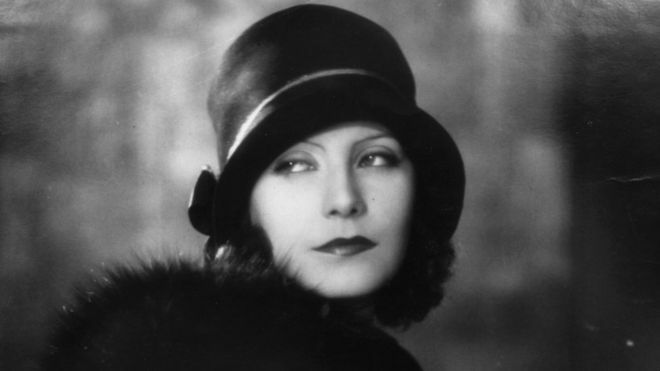 An original one-woman musical on the legendary and enigmatic Swedish film star Greta Garbo (1905-1990). She was a worldwide phenomenon but she shunned the limelight. Dissatisfied with the scripts offered her in Hollywood, and her natural beauty starting to fade, she retired from the screen at the age of 36. Performed by Jillian Gabrielle, a highly skilled cabaret and musical theater singer, actress, comedienne, and host/MC. She also creates, writes and produces projects for the screen and stage. This is a performance that you won't want to miss.